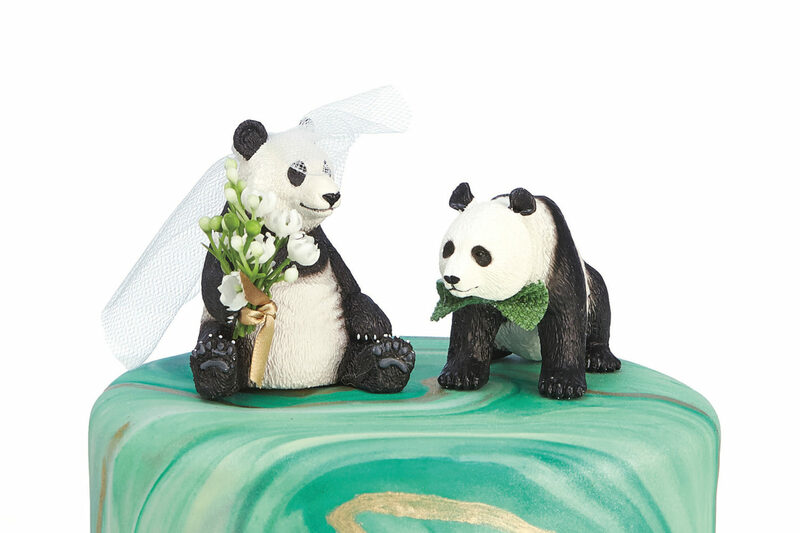 Yes, you can (and should) put Bei-Bei on your wedding cake. 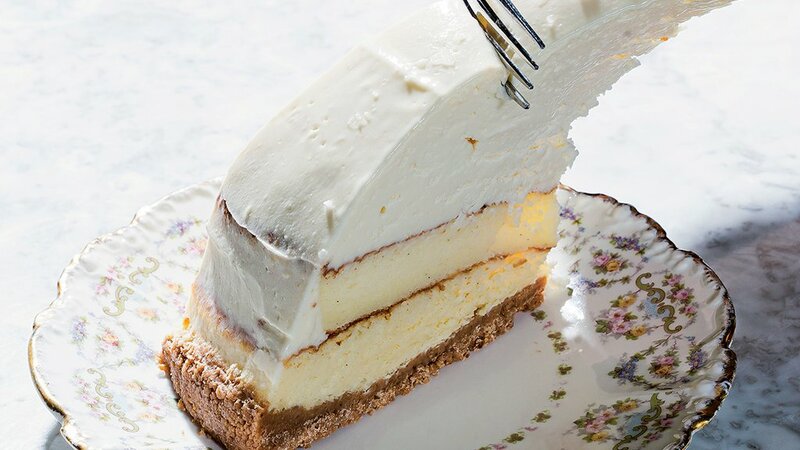 All hail the cheesecake at Brothers and Sisters. 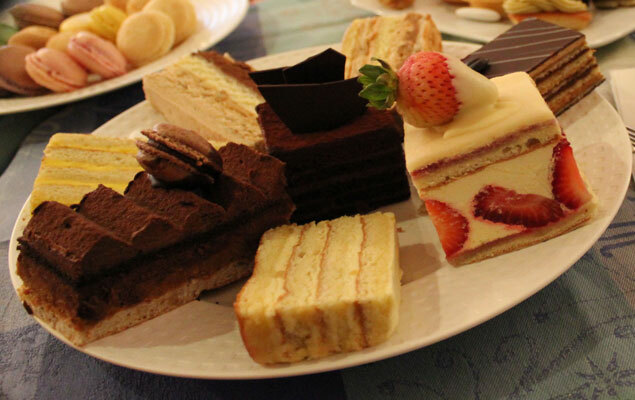 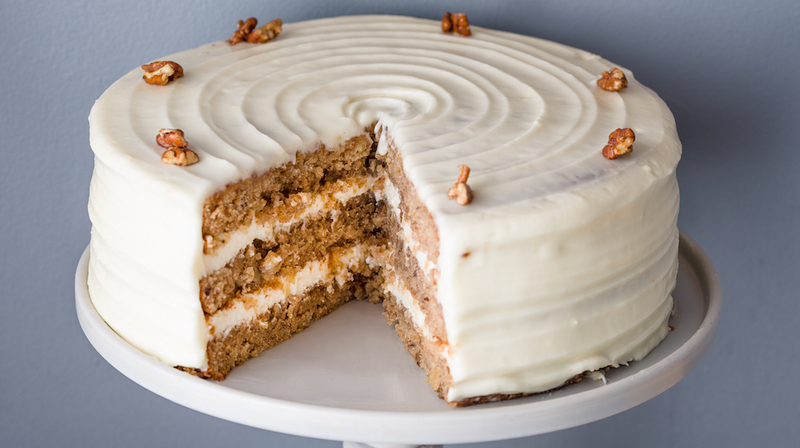 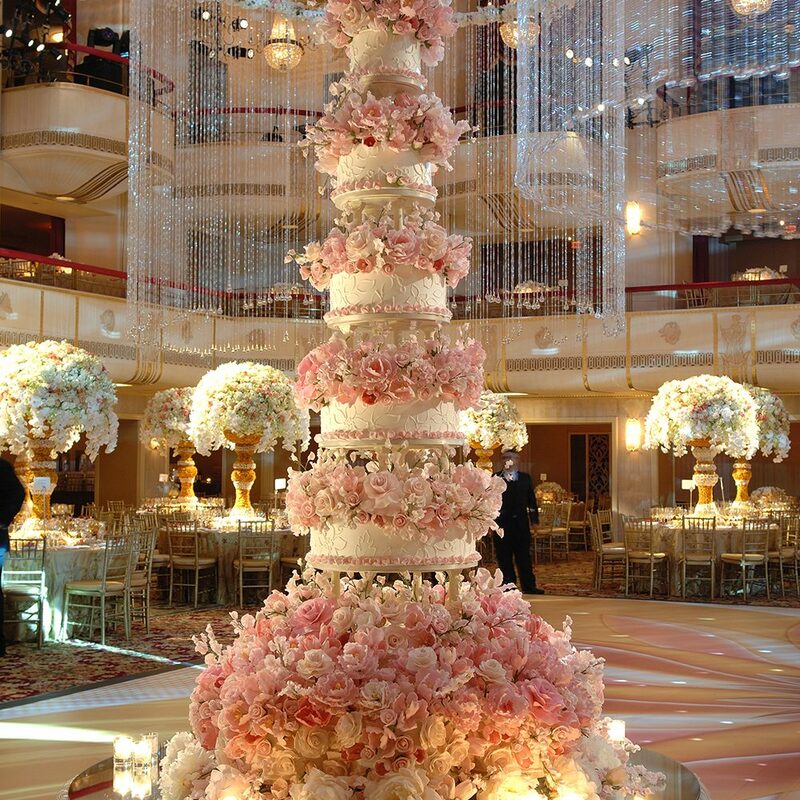 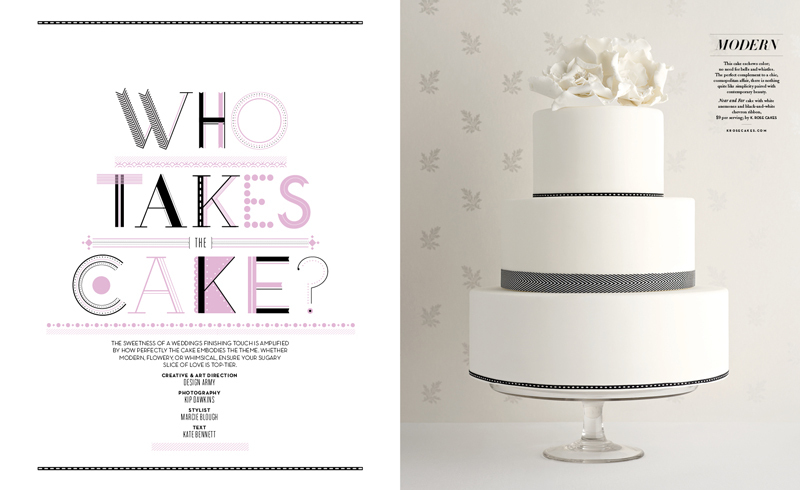 The sweetest slice means finding your top-tier wedding cake. 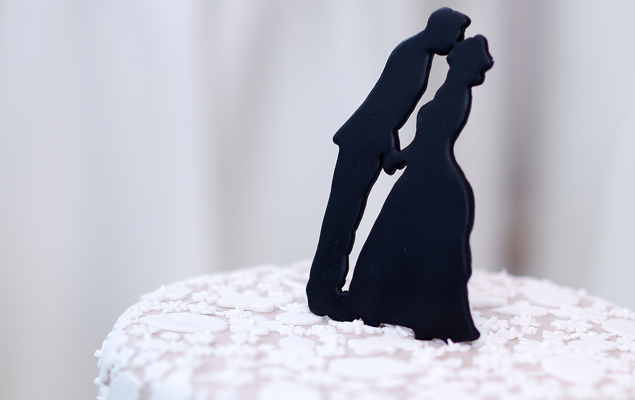 From elegant silhouettes to whimsical animal figurines, there’s a proper topper for every couple. 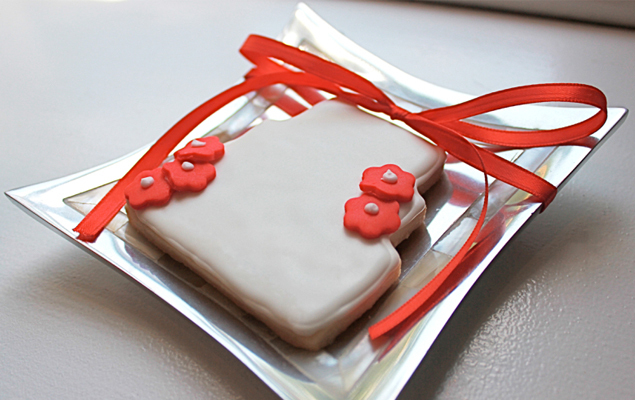 Cookies are making a comeback as wedding dessert favorites. 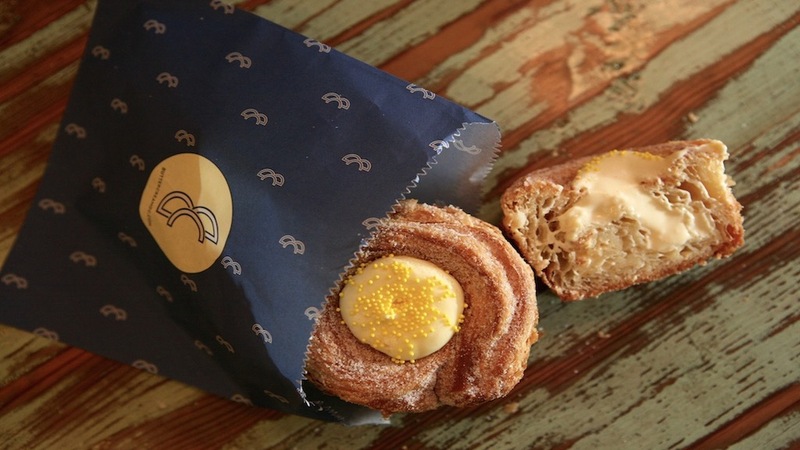 With the full tasting treatment, our reporter is transported to France, via Georgetown’s Patisserie Poupon. 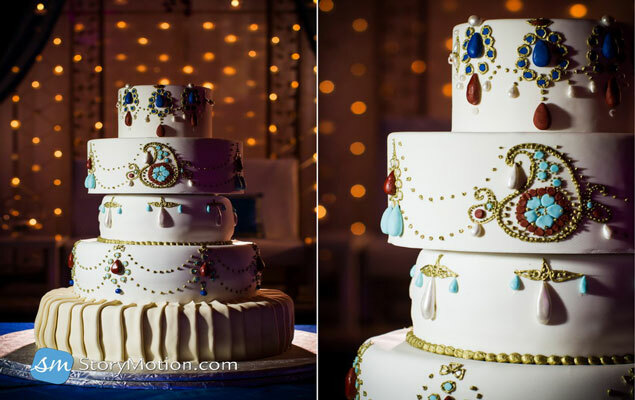 Inspired by South Asian and Indian culture, Abhishek Handa’s wedding cakes are as beautiful as they are tasty.